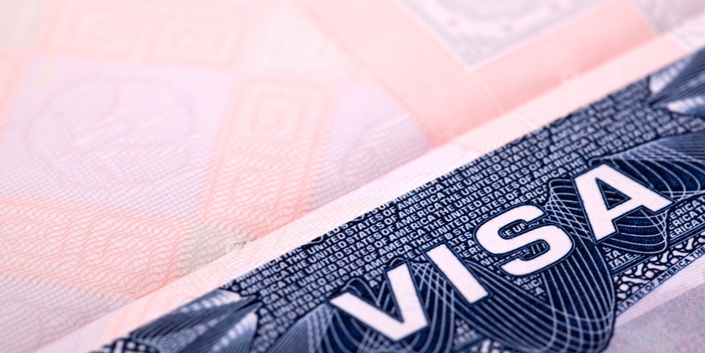 U.S. law sets out many standards under which a visa application may be denied. More than 2 million US visa applicants are denied every year by embassies and consulates around the world. Approximately 75% of these applicants are individuals, who did not prove they would return to their home country or otherwise prove eligibility. Consular officers have a difficult job — they are on the front lines of our fight with terrorism; must deal with fraudulent documentation submitted in support of visa applications; and have very little time to interview applicants. Because of their limited time and resources, it is not surprising that consular officers frequently make factual mistakes, misunderstand applicants, make legal errors, and ignore relevant facts and documentation in reviewing legitimate applications. The course provides relevant information on the student’s US VISA process. It is recommended for any individual who has got an acceptance letter from an institution of the United States, and wants to know about the ways through which he or she can go through the daunting VISA process and secure a place in the institution of his or her choice. These videos will provide all the necessary information related to the student’s VISA along with the ways through which you can crack the VISA interview. Our informative video will surely improve your chances of getting a student’s VISA, and help you live your dream of studying in the United States of America. The course is presented in an 87-minute video, which is divided into 15 segments. Through these lectures you will know the reasons for which a VISA is mandatory. How to get a US VISA? Paying the VISA application fee. The ways through which you can demonstrate financial strength. You will be acquainted with the frequently asked questions on the VISA process. Questions based on your financial ability. We are not attorney or law firm. This information should be used with optimum precaution and own risk. We will not be responsible for outcome of your interview.